If two or more parties get embroiled in a legal dispute for the sake of money or anything else in particular apart from criminal sanctions, then it can be considered as a litigation matter. You have to resort to the court of law where the jury must decide on the matter and take the decision. That is why you will need a litigation defense investigator to help you gather the evidence and build a strong case in your favor. We, at Michael McKeever, can help. Michael McKeever is a smart and intelligent private investigator with more than 3 decades of experience. He is aware of the fruitful techniques that work when it comes to seeking the truth out of people. We have worked on several kinds of cases, starting with kissing persons, domestic investigations, surveillance, gathering photo and video evidence, to insurance claims and even litigation defense. 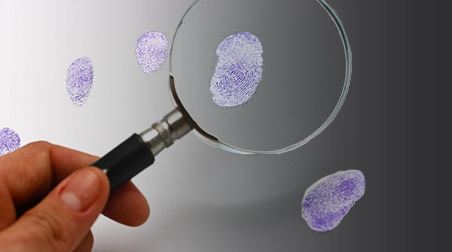 With our solid experience and smart techniques along with a customer-friendly service, we are one of the most preferred investigation services around. So, if you are from areas like New York, NY, NYC, or Manhattan, you must resort to us without any hesitation. Here, we have enlisted a few tips to keep in mind while hiring a litigation defense investigator. Take a look. You need to understand that the litigation dispute cases are complicated and difficult to handle. You need a investigation service which has a lot of experience in this field. So, always check the number of years they have been in this field. You must be sure about the company whom you are hiring for such investigation services. That is why you need to make sure that you research on the client feedback and online reviews before taking a decision. There are so many mysterious things happening around us all the time. It is almost impossible to unravel all these mysteries and get to the truth always. However, certain truths are extremely important to uncover at the right time. So, if you think that you need to seek the truth regarding something immediately, you must not only rely on yourself but try to depend on the investigation services around you. We, Michael McKeever PI, are the right choice for you. Michael McKeever is one of the finest detectives we have around us for the last 30 years. He is known for his intelligence, discretion, observation, and efficiency. He will try his best to help you reach the truth regardless of what you need to find. Having worked on several cases of embezzlement, missing persons, fraud, insurance claims, or surveillance and so on, he has gained a solid reputation among the people in and around areas like New York, NY, NYC, and Manhattan. So, if you are looking for a good personal investigator, you can rely on us. Here, we have enlisted a few major cases where you need the help of a private detective at the earliest. Take a look. 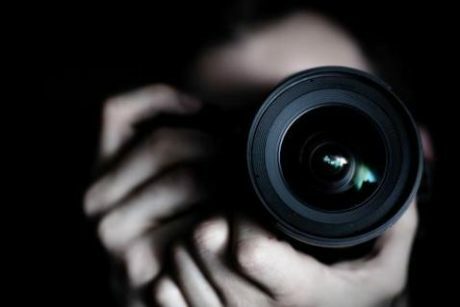 Divorce cases, child custody and support, or domestic violence are some of the common domestic cases where you might need the help of an investigator to seek out the truth, especially because in order to prove the facts, you will be needing photo or video evidence. The most common crime that people witness is insurance fraud. If you are suspecting someone of making false claims for insurance benefit gains, you should hire a detective to get to the truth of the matter. Are you thinking of hiring an investigator for such cases or any other issue? Then, you must contact us now. Sometimes, the truth can be very different from what you perceive. It is essential that you look beyond what is apparent and delve deeper into the matter. But sometimes, we have limited resources and also lack in the expertise to go ahead and seek the truth on our own. That is where the role of a private investigator become significant. Whether you are trying to find a missing person, dealing with your spouse’s infidelity, or want a video or photo evidence for something, you will get the right support from a good private investigator. We, at Michael McKeever, can help. With more than three decades of experience and a wide range of successful cases regarding surveillance, litigation defense, missing persons, employment background checks, computer forensics, and so on, we have earned a solid reputation for ourselves. So, if you are located in areas like Manhattan, New York, NY, or NYC, you can resort to us without any hesitation. 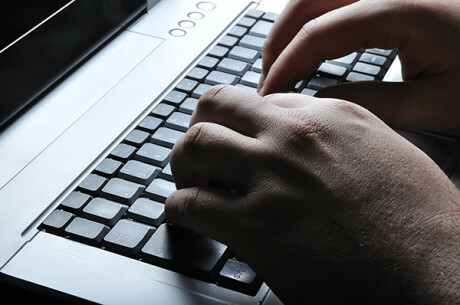 Here, we have put together a few of the most crucial things that you should lookout for in your private investigator. Take a look. One of the pivotal things that makes a detective succeed in every case is his or her ability to spot things. So, when you hire an investigator, make sure he or she is highly observant. He or she must know where to look and what to look. But the trick is to do all this without drawing attention. Nobody has their entire life to waste on a case. So, your detective should value your time and show efficiency in their work. This means they must work on the case in a manner which quickly provides you with the truth so that you can take greater decisions in your life. So, if you think we possess these qualities, then contact us immediately to get started on your case. Do you run a commercial establishment? Then, you must be regularly hiring people depending on your project requirements. Well, you should understand that it is extremely important to employ the right kind of people in your company not only from the efficiency and productivity point of view but also in terms of safety. Nowadays, there are so many different kinds of criminal activities and you cannot really understand who is here for what intention. 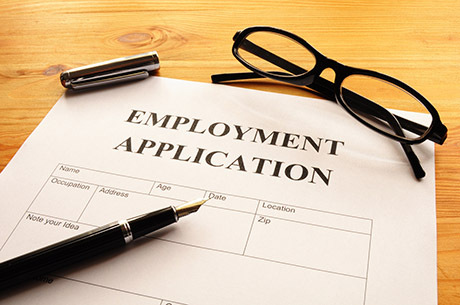 Hire a company to run employment background checks on all your potential employees. If they clear it, they may deem suitable for hiring. We, at Michael McKeever, can be the right solution for you. Michael McKeever is a capable and reputed personal investigator. With more than 30 years of experience in this field, he has catered to several cases including missing persons, surveillance, insurance claim cases, computer forensics, domestic investigations, litigation defense, and so on. We give a lot of importance to discretion and strive our best to maintain confidentiality in all cases. So, if you belong to Manhattan, New York, NY, or NYC, you can rely on us for your employee background verification’s. 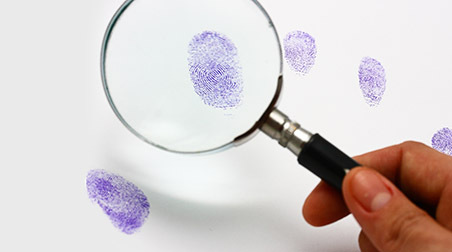 Here, we have put together a few reasons why you must hire a detective or personal investigator for such background checks. Take a look. One of the most crucial reasons why it is extremely important to hire an investigator to check on the background of your employees is because they know the right strategies and tactics on how to do it. They also have the right equipment or tools to record things or gather evidence about the employee’s whereabouts. If you are a big organization, you will have several other duties and responsibilities. If you spend all your time on employee verification’s, you will not have the time to take care of other management requisites. So, hire a 3rd party to do this. If you want to choose us for this, then get in touch with us today. Sometimes, people are forced to hide something while sometimes they do it on purpose. It is not possible for you to dig out the truth at one go on your own. That is why detective or private investigation services have gained ground in the present times. 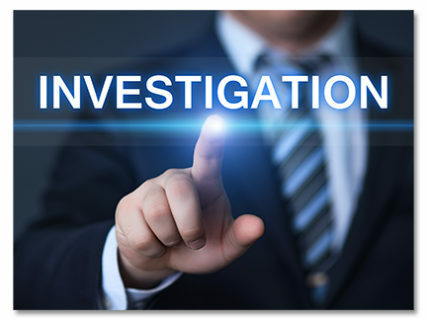 Regardless of whether it is a criminal matter or simply a domestic case, you might need the assistance of a private investigation agency to understand the truth. We, at Michael McKeever, are one of the reputed and experienced companies which can help you with several kinds of cases where you need to find the truth. We are equipped with the right technology to ensure a fast and accurate service. Our customer-friendly nature and an intelligent approach to such cases have helped us create a solid customer base in areas like Manhattan, New York, NY, or NYC. So, you must come to us in case of an issue. Here, we have put together a few reasons why you might need the help of an investigation agency. Take a look. This is the most common scenario where you might need to find the truth. If you are suspecting your spouse about lying to you and engaging in an affair with someone else, then you can hire a private detective and get to the facts. Do you notice a suspicious behavior from your family members or business partners? Do you suspect a conspiracy against you? But you certainly cannot question them until you find the truth nor have some evidence in your hand. A detective can monitor their doings with their effective surveillance. If you are not sure whether the person who is claiming the insurance actually deserves it or not, you can always hire a private investigator to help you prevent any kind of anomaly. So, if you think we can help you with such cases or anything else, then call us at 212-226-0358 now.